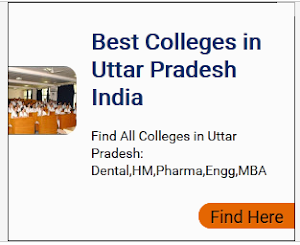 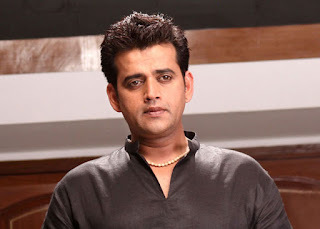 The immense talent in the Bhojpuri film industry has brought it at par with Bollywood in the present time, with actors from this industry gaining widespread popularity all over the country and the world. 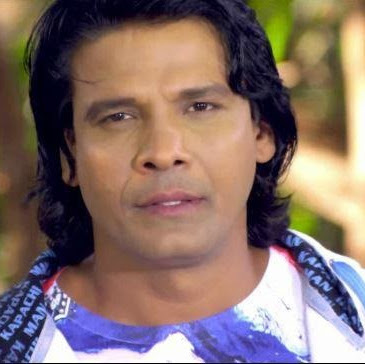 These super stars are earning huge sums of money with their films and are also cashing in on their popularity by making appearances on television and stage shows. Ravi Kishan is the undisputed leader on the list of best Bhojpuri actors. 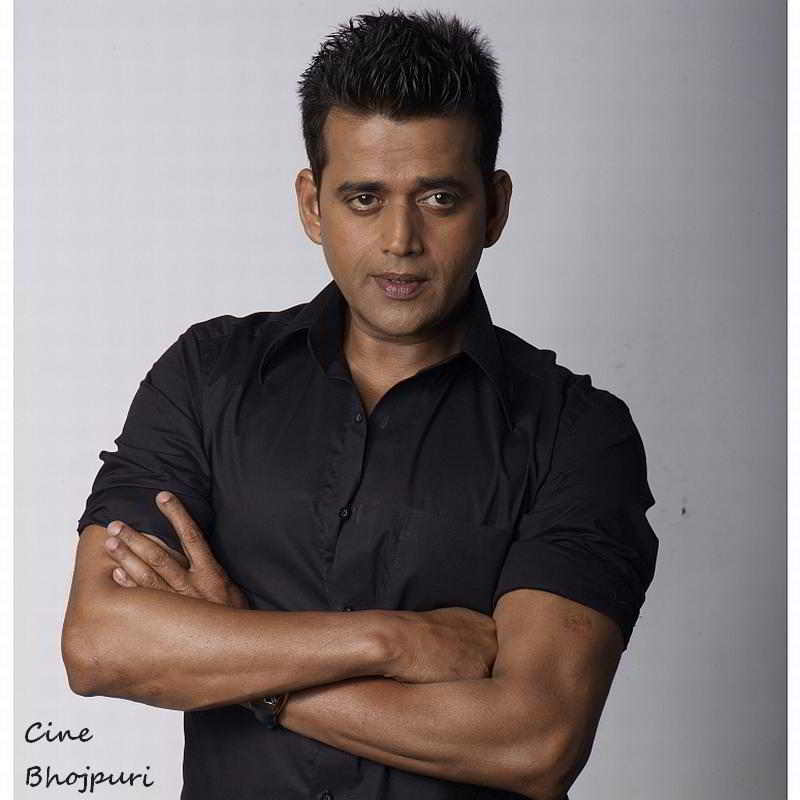 Hailing from Jaunpur, Uttar Pradesh, this 1971 born actor has given some of the biggest hits to the Bhojpuri industry, besides appearing in several Bollywood movies and television shows like “Bigg Boss”. He has been honored with numerous awards for his excellent performances in movie. 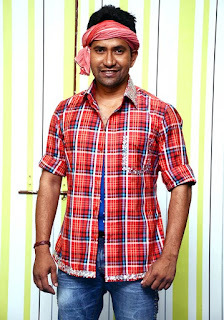 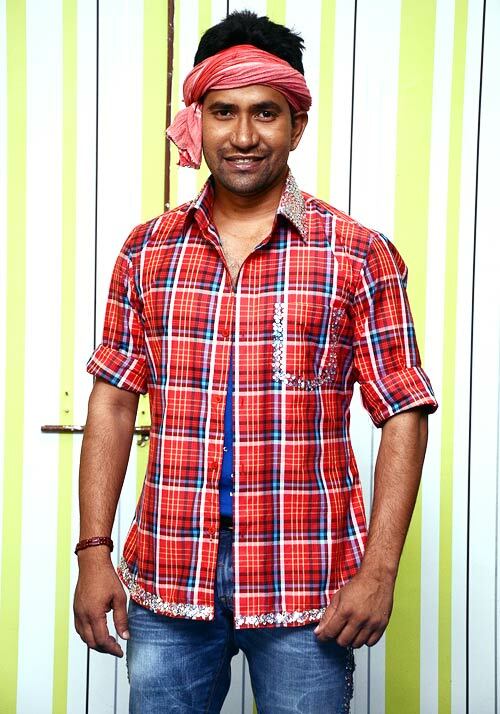 Dinesh Lal Yadav, popular as Nirahua, is another popular Bhojpuri star, who has delivered tremendous hits like “Parivaar”, “Deewana” and Vidhaata”. 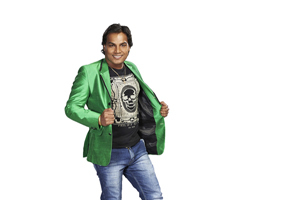 He is also a successful singer and TV presenter, who has also participated in “Bigg Boss”. Featuring next on the list of top 10 best Bhojpuri actors is singer actor Khesari Lal Yadav, whose movie “Sajan Chale Sasural” took him to the heights of his career. Some other well appreciated movies of this actor are “Naagin” and “Lahoo ke do Rang”. 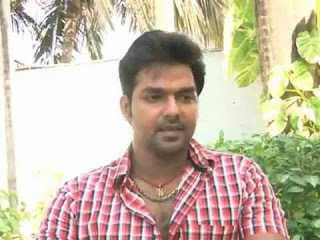 Pawan Singh is the next actor to be included in this list, who is also a talented singing star. 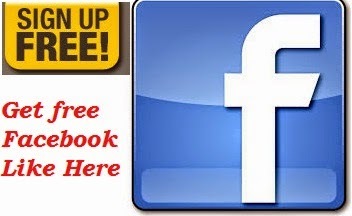 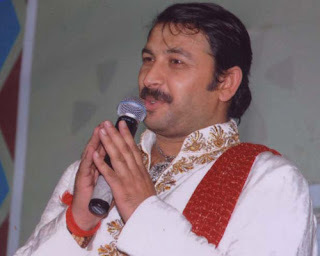 He is a popular figure in the states of UP, MP, Bihar and Jharkhand. 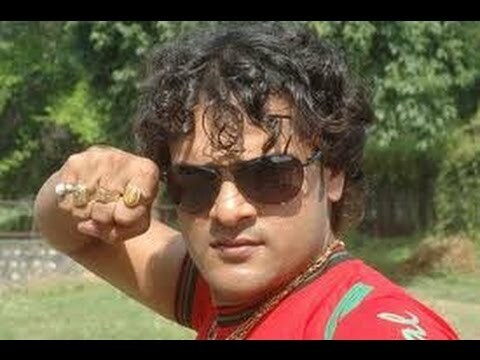 “Rickshawala I Love You”, “Pyar Mohabbat Zindabaad” and “Devar Bhabhi” are the movies which showcase his best performances. 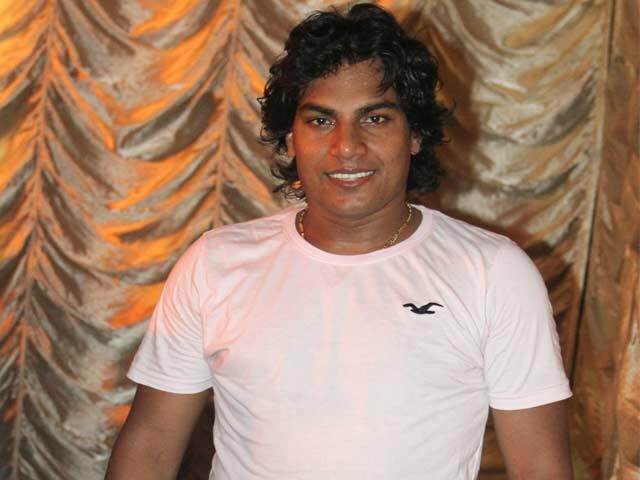 The next name among the most popular stars of Bhojpuri cinema is that of Pravesh Lal Yadav, who is yet another singer turned actor in the industry. 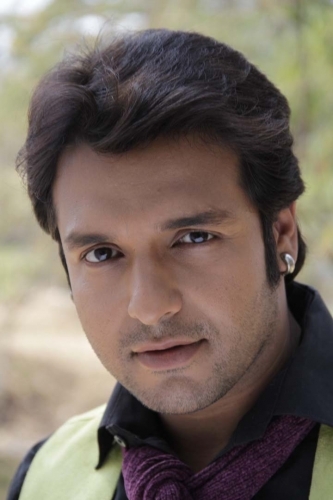 some of his biggest blockbuster movies include “Tiger”, “Dil”, “Aaj ke Karan Arjun”, “Hero” and “Tu Hi Mor Balma”. Mohan Rathore is a young and sensational Bhojpuri actor, who started his career on a television reality singing show called “Sur Sangam”, which was telecast on the Bhojpuri language channel called Mahua. 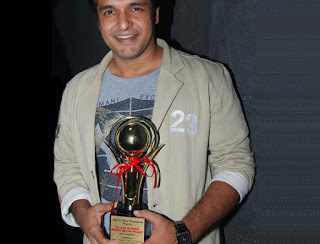 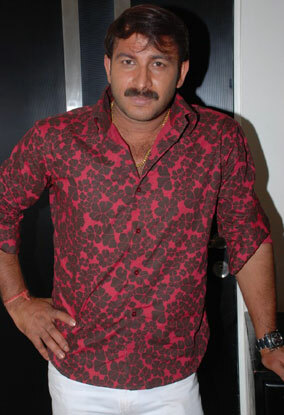 After winning the show, Rathore was offered Bhojpuri movies and did some successful flicks like “Love You Sajna” and “Jung”. 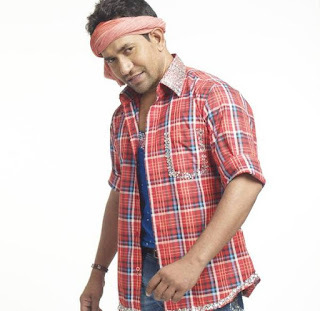 Next on the list of top 10 best Bhojpuri actors is Sudip Pandey, who is a well known face on TV, thanks to his roles in programs like “Saat Vachan Saat Fere” on Doordarshan Channel and “Bihar Ek Khoj” on Mahua. 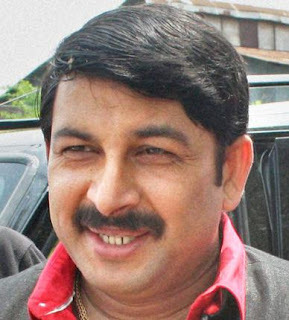 Some of his hit movies are “Mr Tangawala” and “Masiha Babu”. 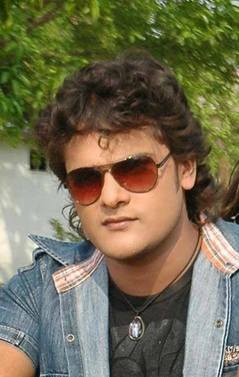 Viraj Bhatt is another popular young actor in Bhojpuri films, who basically comes from Nepal. 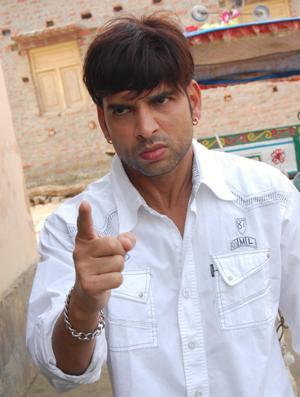 This action star came to the limelight with a movie called “Jaanbaaz Jigar Wale”. 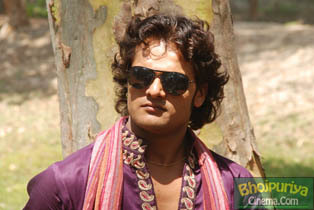 One of the best Bhojpuri actors today is Vinay Anand, a relative of popular Bollywood actor Govinda. 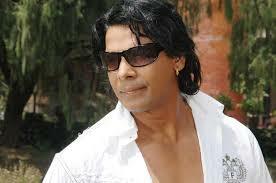 He was widely acclaimed for his superb acting in the super hit Bhojpuri movie “Damad”. 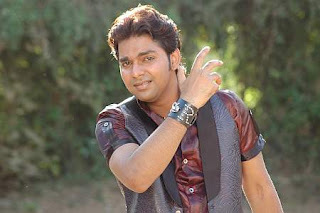 He is also on his way to become a TV presenter, with a show called “Grahlaxmi” to be telecast on Mahua TV. 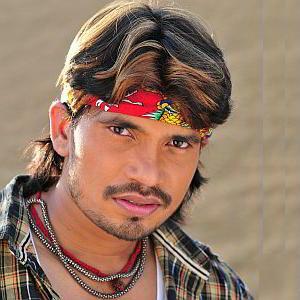 All these Bhojpuri film stars have become household names not only in the industry, but also all over the country.